This show originated on the deJong Concert Hall stage at Brigham Young University and then traveled the world with the Young Ambassadors touring group. 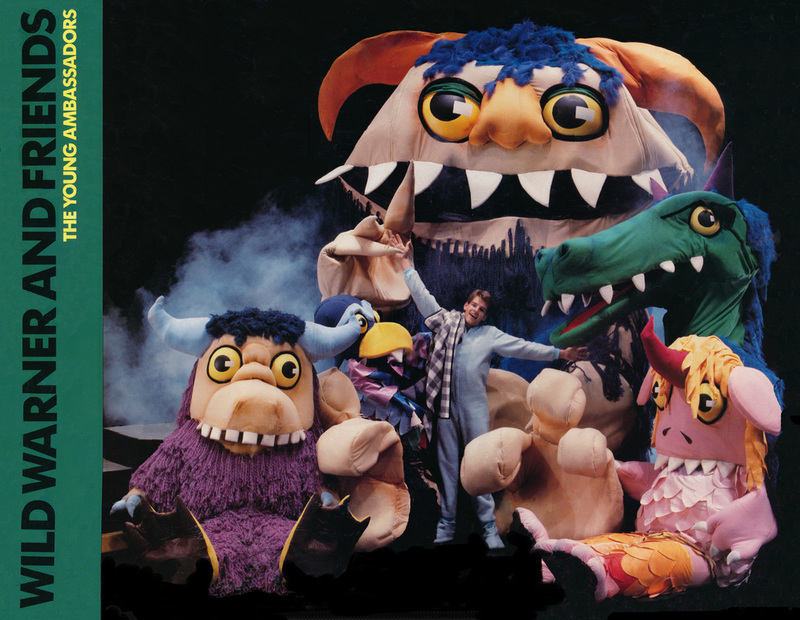 These massive body puppets were built out of foam, with jersey covering and PVC boning that dismantled so the bodies could be rolled up and put into trucks for touring purposes. Mouths moved, eyes opened and closed.